Colour-critical work deserves rich resolution. Consistent, accurate hues: experience stunning colour precision right out of the box with factory-colour calibration. Industry colour standards: meet professional design standards with 99 per cent AdobeRGB and 100 per cent sRGB at a deltaE of less than 2. Custom colour adjustments: tweak shades to your preference of saturation or hue with Dell Custom Colour. 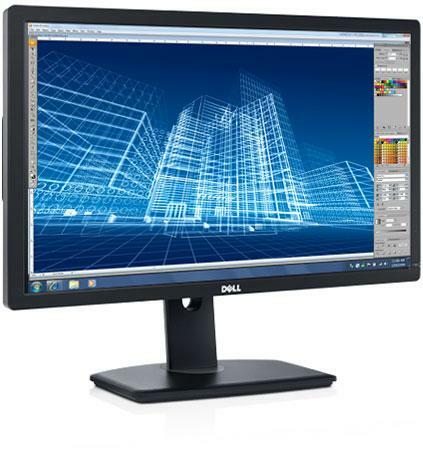 Or choose to further calibrate the monitor with the optional X-rite i1DisplayPro colorimeter, which allows you to access a 14-bit LUT (look-up table) via the Dell UltraSharp Colour Calibration Solution software. High colour gamut and depth: a 120 per cent colour gamut* and 1.07 billion colours for a smooth gradation of colour and razor sharp details. Solid warranty and service: get 3 years Advanced Exchange Service* and Limited Hardware Warranty. 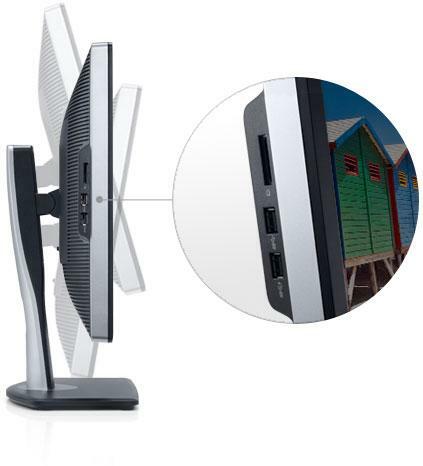 Dim your monitor or put it into sleep mode with Dynamic dimming or PowerNap to help save energy. These monitors contain arsenic-free and mercury-free LED panels and their circuit boards are BFR/PVC- free. Meet energy criteria with TCO-certified display.